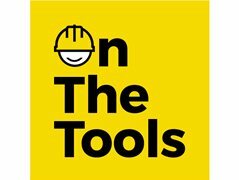 On The Tools are looking for a male to play a roofer in a mockumentary on Thursday 14th February in Tamworth (Staffordshire). We pay actors £50 for the first 3 hours and then £10/hour after that. We also cover travel expenses up to £20. Please only apply if you can make it to Tamworth (Staffordshire) and provide evidence of your work (showreel) and will be able to send a self tape using a sample script we will provide.